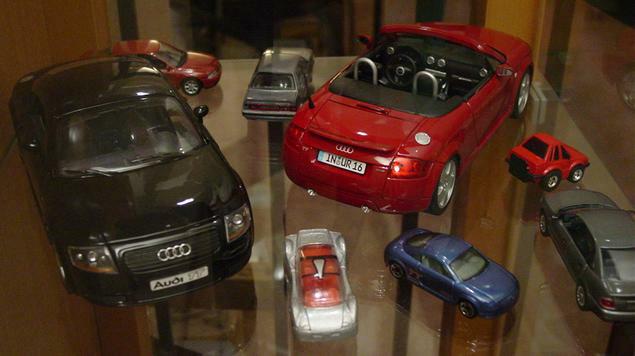 I currently own a quartet of silver Audis: a light silver 2003 Audi A4 1.8T multitronic, a light silver 2001 Audi S4 biturbo quattro, a zermatt silver 1984 Audi 5000S turbo, and a diamond silver 1980 Audi 4000. 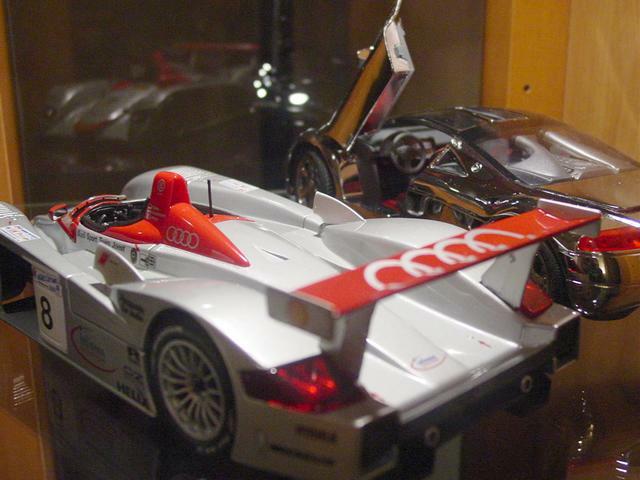 My silver fleet pays homage to the 1930s Auto Union Silver Arrow grand prix cars, celebrating the color scheme of the late 1990s Audi Sport Super Touring A4 quattros, as well as Audi's dominating 24 Hours of Le Mans race cars. My 4000 and S4 are now the fruit of a lot of love, labor and money. The guys at New Dimensions (a performance tuning and service shop specialized in VW/Audi, now defunct) did some of the work on the 4000. 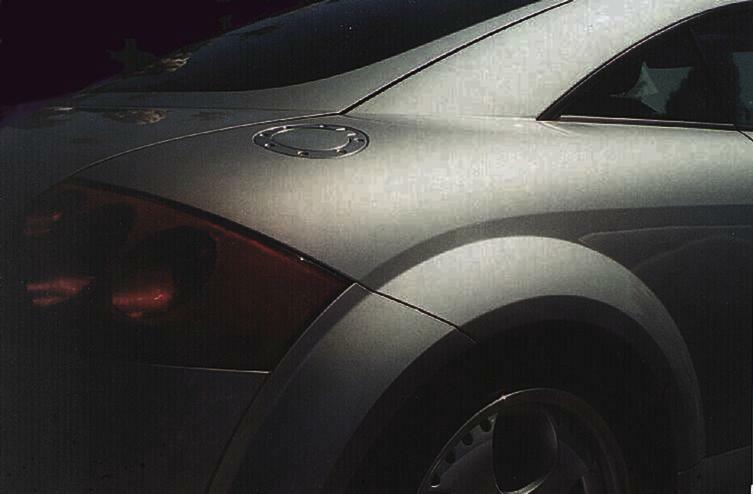 It was featured in an article in the April 1994 issue of European Car magazine, entitled "Audi Alchemy", written and photographed by Les Bidrawn. That article provided a good summary of the performance enhancements and creature comforts that I have lavished upon this car, but does not even come close to really showing the many nice little details. I have also made a number of upgrades and modifications to my S4 and this is an ongoing project. Click each region to enlarge. The list of approved engine oils (PDF format, 374KB) that meet Audi's standard for 1997 and later models. AutoTechnology article (PDF format, 122KB) about the innovations in manufacturing of the new 2004 Audi A8. An Audi technical article (PDF format, 3.3MB) about the 2.7 V6 biturbo 5-valve engine as found on the B5 S4, A6 2.7T and allroad quattro. This article describes the European specification engine but most information is also applicable to the US version. An Audi technical article (PDF format, 422KB) about engineering the 1.8T engine to be ULEV compliant at the same time increasing the power output. 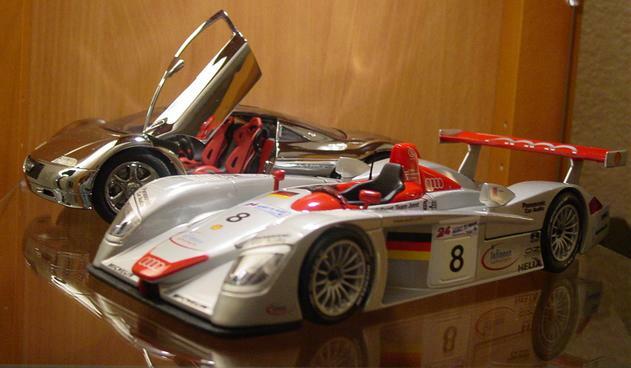 An Audi technical article (PDF format, 203KB) about the 2001 V8 biturbo FSI engine, which powered the Audi R8 race cars to Le Mans victory. 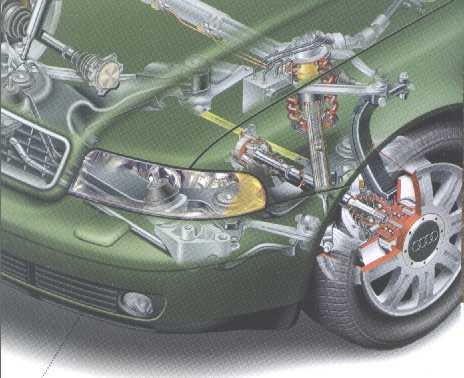 An Audi training guide (PDF format, 10MB) about the European specification B5 RS4. 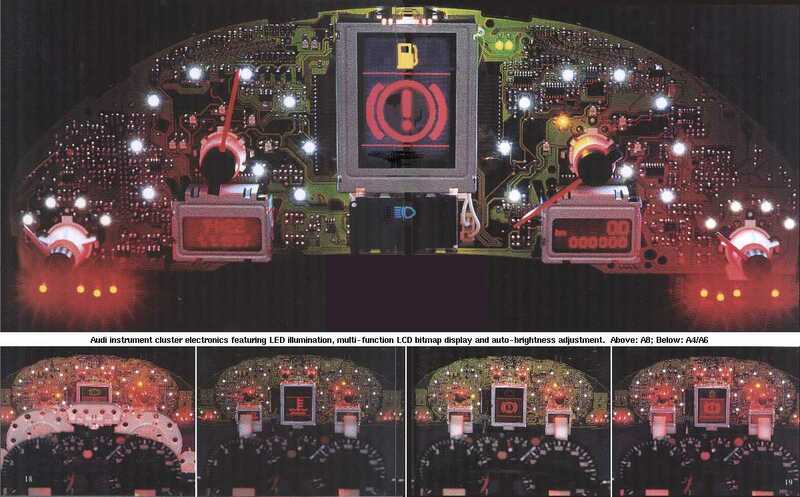 1986 and 1987 Audi Coupe GT digital instrument cluster training manual (ZIP format, 482KB). Audi A/C system R-12 to R-134a retrofit guide (PDF format, 459KB) for 1986 to 1993 models with the Nippondenso or Zexel compressors. Service Manual (PDF format, 8.7MB) for the York and Mini-York A/C compressors found in 1980-1987 Audi 4000 and Coupe series. This is the version from Climate Control, Inc. who now makes these compressors. A magazine test video (AVI format, 8.8MB) showing the superiority of Audi's quattro system comparing to other AWD implementations. 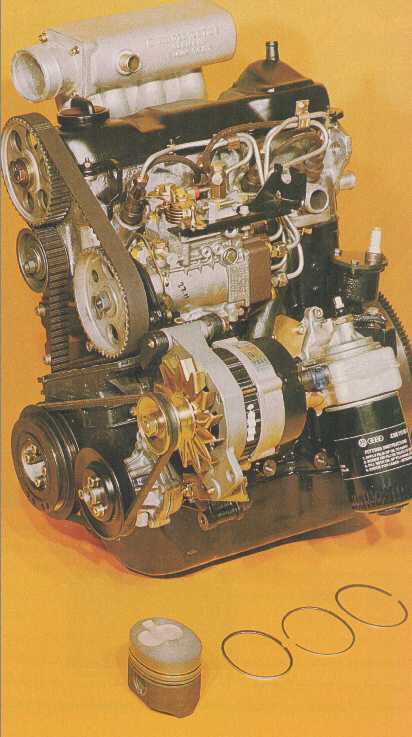 1990 VW 2.3L diesel 4-cylinder engine with oval pistons: exterior view (37KB) and engine block comparison (27KB) with the standard 1.6L unit. 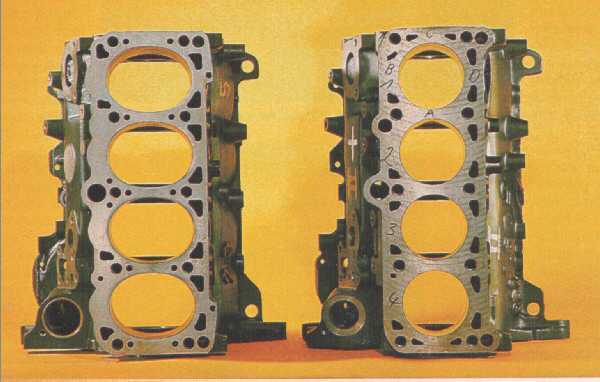 1991 Audi 80 Sport 16V and VW Passat 16V engine bay comparison photo as shown in Auto Motor und Sport magazine (154KB). 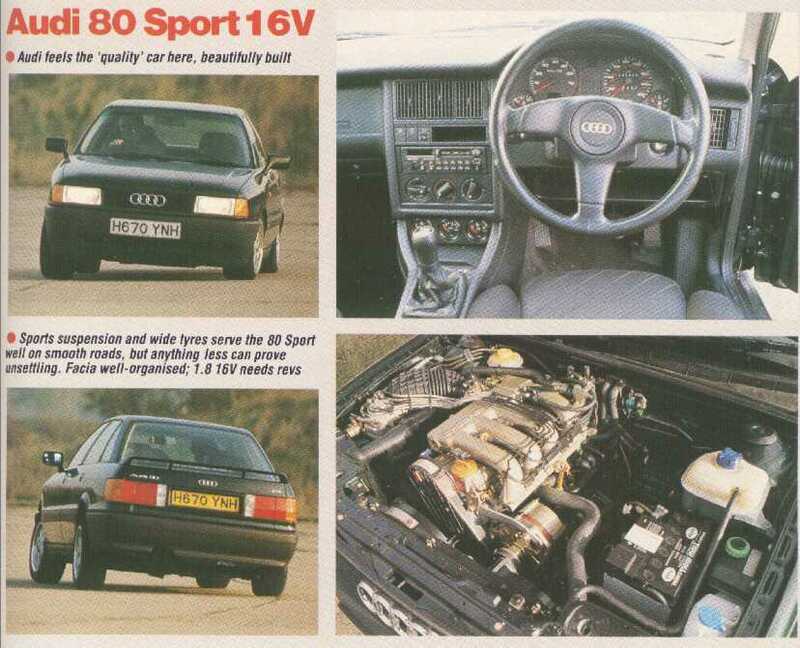 1991 Audi 80 Sport 16V pics from Performance Car magazine (75KB). 1986 Audi Coupe GT Cabriolet design study by ASC. 1984 Audi 4000S quattro with Ur-Quattro flared fenders and bumper covers. 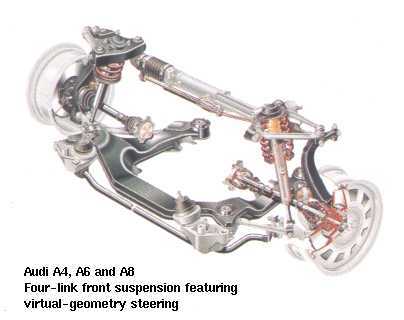 Also sports full UrQ turbo drivetrain and suspension. 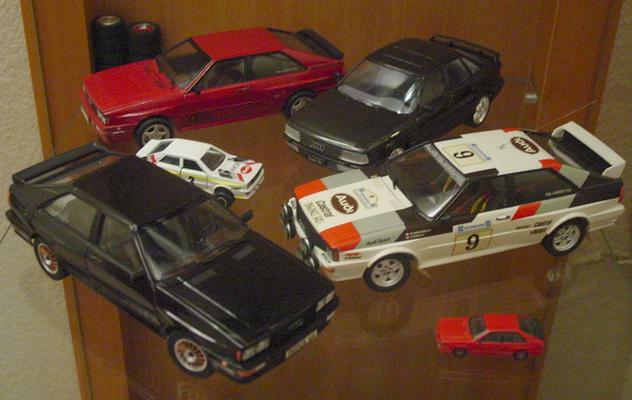 Audi History: Overview, timeline, milestones, technology, motorsport heritage. VAG-COM: Adapter cable and software for Windows PC/laptops that provides the functionality of the factory VAG-1551/2 and VAS-5051 scan tools. Robert Bentley Publishers: Official Audi service manuals, owner's manuals, other automotive publications. 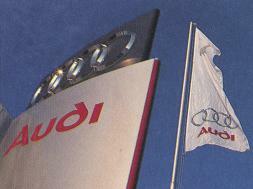 Audi Technical Publications: Owner's manuals, service bulletins, etc. 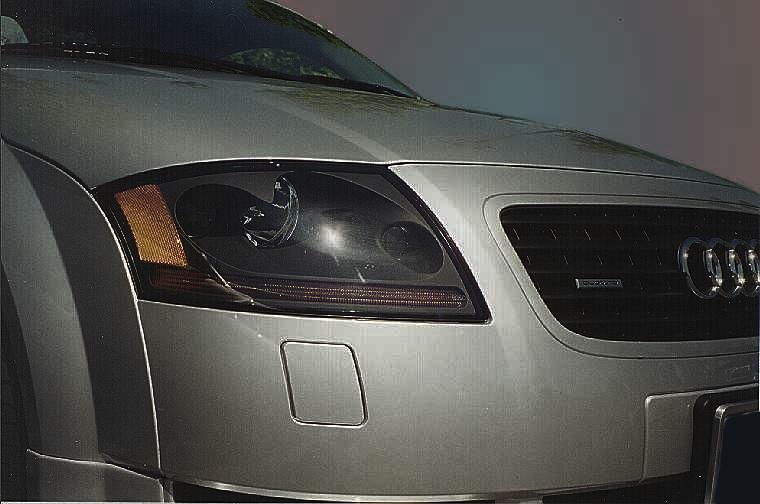 Zelenda Automotive: Specialty VW/Audi tools. 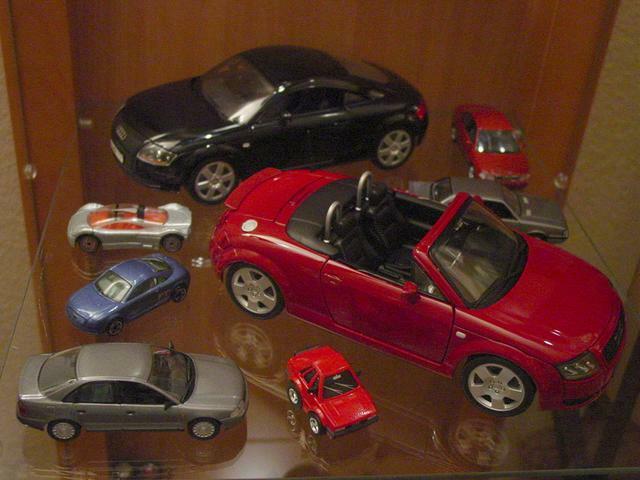 Go to my Links Page for links to many other web sites of interest to Audi enthusiasts! Did you enjoy viewing this site? If so, add your vote now! View image This Audi Tradition WebRing site is owned by Ti Kan.
Audi, Porsche, Volkswagen and their logos are registered trademarks of each respective company. This web site and its webmasters are not affiliated with these entities.